Boca Raton is at a crossroads. As a recent vote in our City Council so dramatically illustrated, our elected officials were split 2-2 between the desires of developers and the wishes of local residents. At issue was whether to grant a zoning variance so that the developer of Tower 155 could use a vacant lot on SE Mizner Boulevard as a “staging area” to facilitate construction. 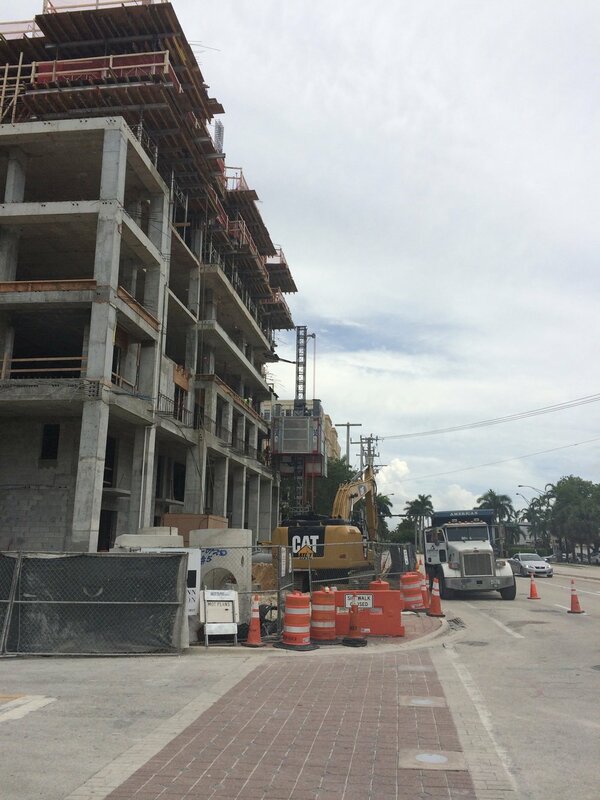 SE Mizner Boulevard is a neighborhood, and neighbors objected vociferously to the creation of another construction site near their residences. Council Members Singer and Rogers sided with the developer; Council Members O’Rourke and Mayotte with the opposition. The proposed variance failed on a tie vote—a victory for the residents on SE Mizner. What to do if you are registered but out of town & how to get an absentee ballot? Once registered, if you are not going to be in Boca on August 28th or for the early voting August 18–25, you can request an absentee ballot from the Supervisor of Elections office. The easiest way is online at www.pbcelections.org. Just click on “vote by mail” and follow the instructions. If you don’t have a computer but have a car, take a leisurely drive up Congress to 345 S. Congress Ave, Room 103, in south Delray Beach and the friendly staff behind the counter will take good care of you. No fuss, no muss, no waiting. Absentee ballots will be mailed to you after July 24th at the address you provide. Be sure to mail it back well before August 28th so your vote will be counted. You can also call one of the phone numbers above and request a vote by mail application that, once you receive it, you can mail back and get your absentee ballot mailed to your non-Boca address.